Go Fetch! 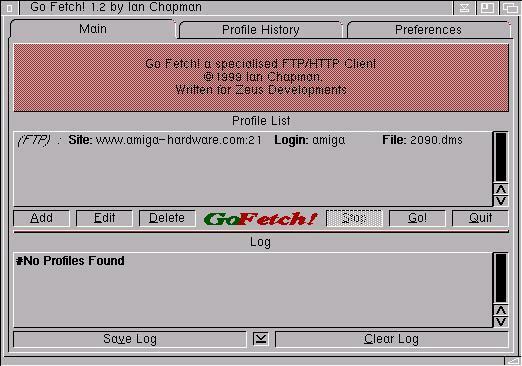 was a download manager for the Amiga, written before the term was really coined. 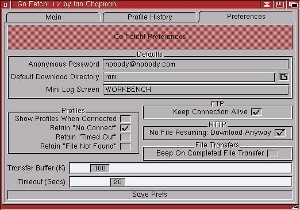 It attempts to automatically download files for the user in a 'fire & forget' manner using HTTP or FTP. It has an extensive AREXX scripting interface, which allows it to be integrated with almost any application, such as web browsers, email clients, irc clients etc. 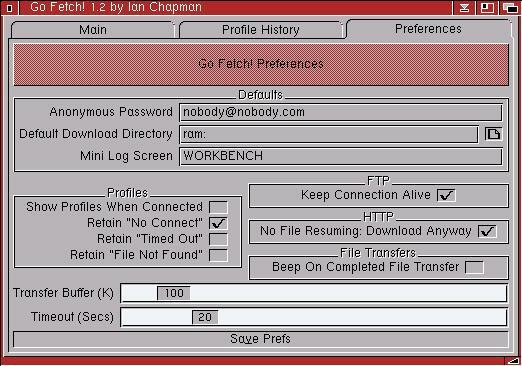 Various prebuilt AREXX scripts are supplied to integrate Go Fetch! 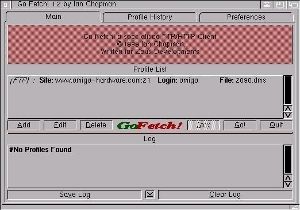 with other software.